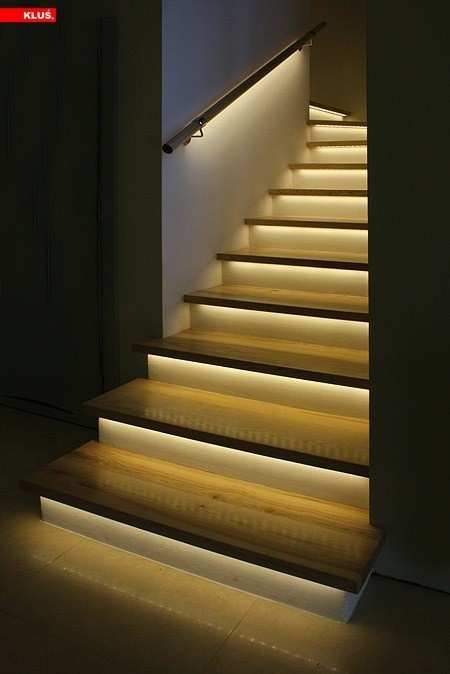 With LED down lights becoming more and more efficient you don't want to have the 'too bright' factor in your home. Getting the right design will serve you well in the future on your eyes and your wallet. Following from LED strip lights are pendants, manufactures all over the globe are taking advantage of these new technologies and new styles and designs are being created every day. Have a collectable art piece? why not show it off with directional track lights.